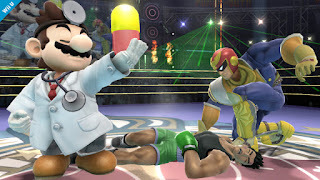 "This huge suppository is the only cure." We've all earned our fair share of bumps, scrapes, and bruises in real life. Some of us have persistent aches and pains, some of us have suffered all sorts of injuries, big and small. It's a common occurrence, but how well do games actually model injury? This week on the EXP Podcast, we discuss how it feels to be "unwell" and whether or not games are any good at modeling the strange experience of being in an unhealthy body.